Many people who are ready to give up their condo usually shy away from staging due to the extra effort, time, and money needed. However, by skimping on a few, minor upgrades, you might lose out on thousands of your condo’s resale value as compared to the hundreds you might have saved by leaving things as is. If the time has come that you have to let your Destin condo go, here’s what you can do to easily boost its resale value without breaking the bank. If you have a spare room or corner which serves only to invite more junk, why not transform it into something that could increase your condo’s resale value? 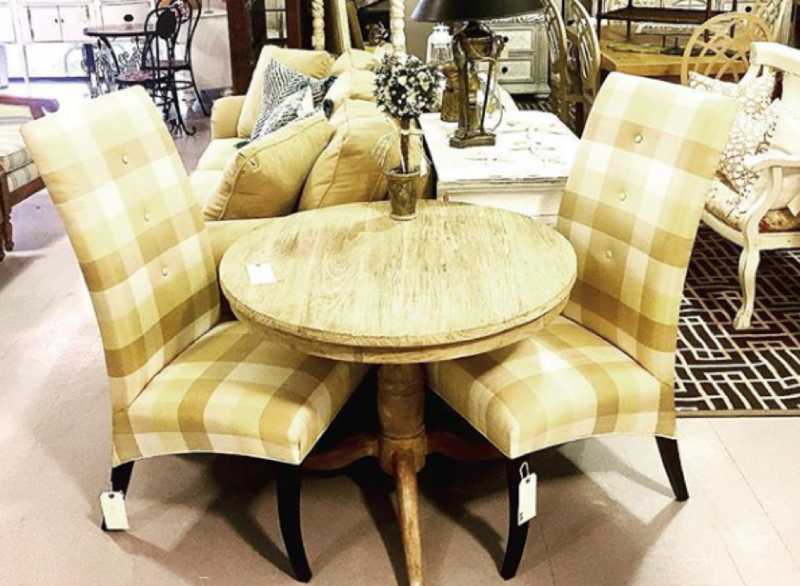 For instance, the simple addition of this coffee table and chairs set can turn any useless corner into a cozy reading nook! We all know the importance of decluttering from time to time, but it’s particularly crucial when it comes to condos, where every square foot is precious. It’s hard for a potential buyer to imagine themselves living in a space filled with your stuff, so packing up your personal mementos and scaling down to a few accessories can invite more people to move in. It could be impossible to replace every fixture in your condo, but you can make them look brand new by simply replacing your cabinet doors and drawer handles, then repainting everything else. Chalk painting is one of the cheapest yet most elegant ways to breathe new life into old cabinets and drawers. 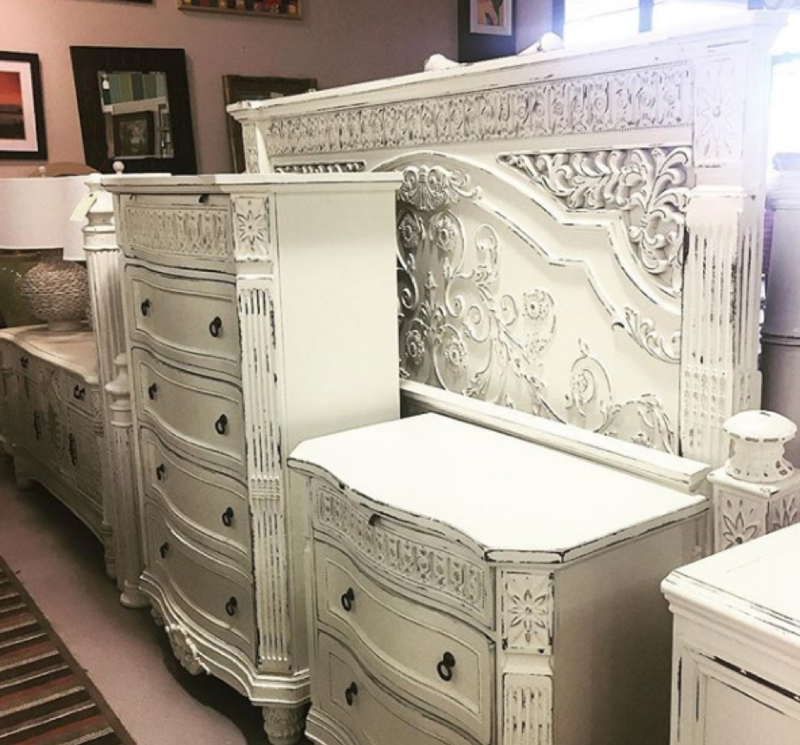 You can always bring your old furniture to Ava’s Attic in Destin and have them revived by their talented painters and turn them into one of these beauties. To get top dollar for your Destin condo, it’s important to set up your balcony just as you would any other room. You want to show prospective buyers how they can utilize the beautiful outdoor space. 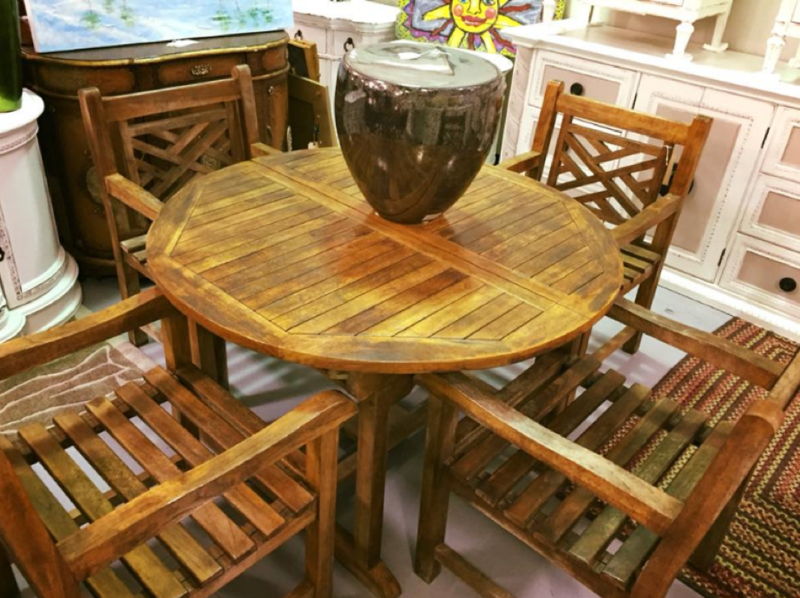 You can start cheap by surrounding your balcony with potted plants and setting up a small sitting area, such as this gorgeous teak table and chairs set. There’s nothing more off-putting to homebuyers than an improperly lit condo. You might want to remove heavy drapes and replace them with sheer curtains to let more natural light in. Also, you want to make sure that every room gets sufficient lighting from various sources, such as table, overhead, and floor lamps. Your condo’s bedroom is one area you definitely need to exert the most effort on, but it shouldn’t cost you an arm and a leg to stage. For the bed, you can easily repurpose an old frame, then buy an inexpensive mattress that you can easily dress up with luxurious linens. 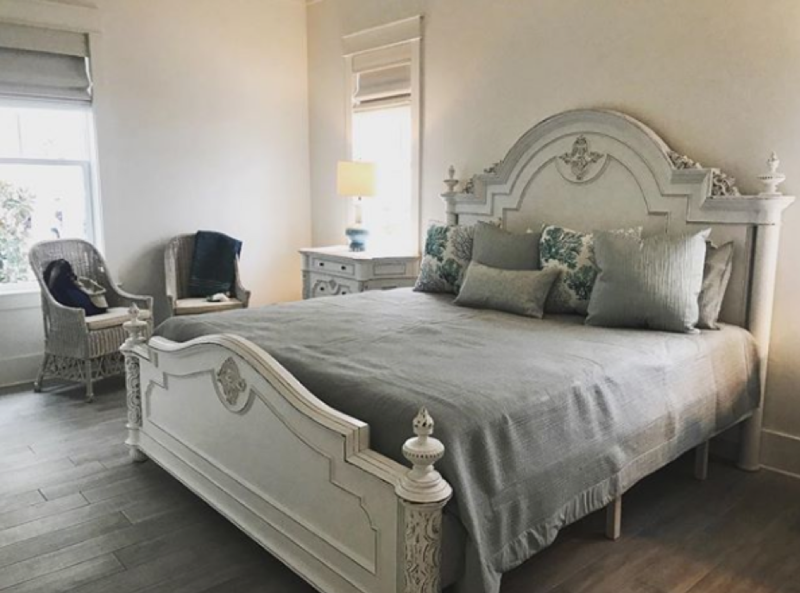 This custom bed frame from Ava’s attic is a perfect example! Displaying artwork in your Destin condo need not be expensive, but it definitely increases your condo’s value in the eyes of homebuyers. Forget scattering portraits across the space but instead hang them close together. 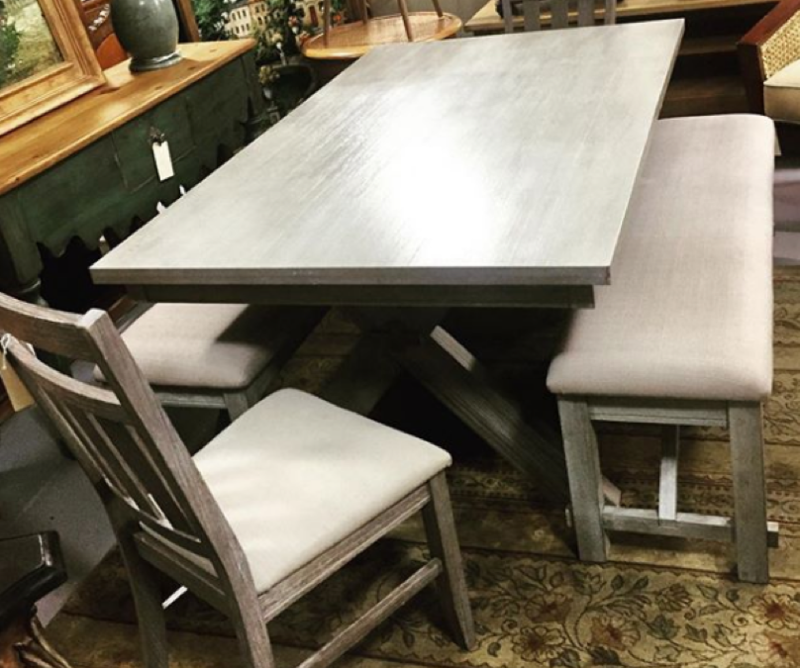 When it comes to décor, focus on bigger, fewer pieces to avoid a cluttered space. 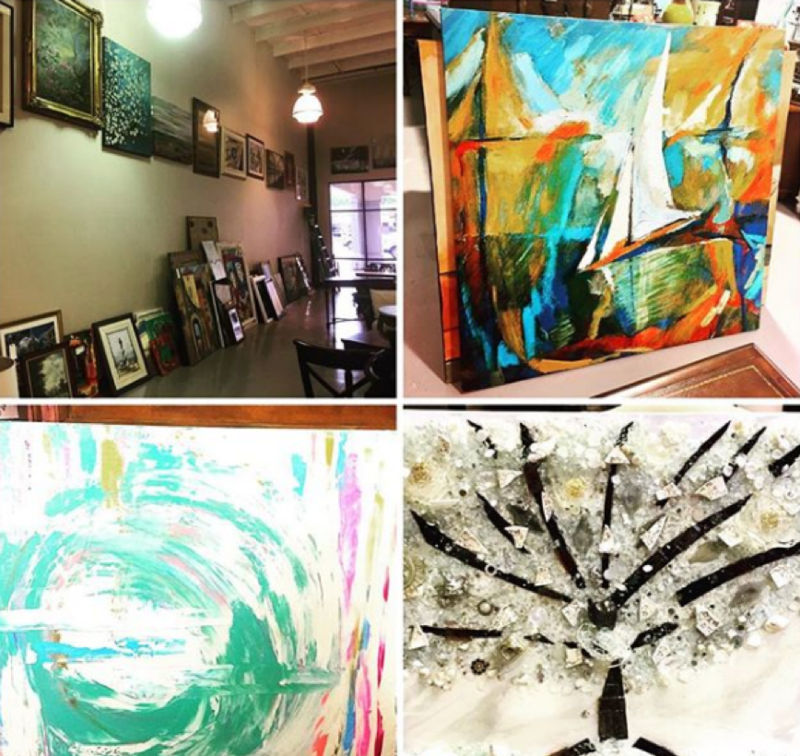 You can also head over to Ava’s Attic and check out their art pieces if you need more inspiration! By following our tips above, you can stage your Destin condo in the most economical way possible. You’ll thank yourself later for all the hard work once you see the offers start rolling in. Welcome to Ava’s Attic! Ava’s Attic is a high-end consignment shop located near Destin, FL. 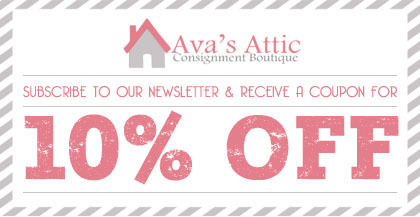 Sign-up to get exclusive offers from Ava's Attic! Subscription successful. You'll be hearing from us soon!